We enable organizations to achieve solid and ecological enterprise value from technology initiatives for software development. Our managed software development, self-governing software testing provides commercial software products, solutions and custom applications across the enterprise. Blueberry Softech equipped with the latest technology to face tough contests. IT industry is extremely dynamic, everyday technology upgrade with new contests and our skilled professional team makes it easy by their day to day efforts. It becomes Blueberry Softech the crown of IT Industry in travel Industry. Our software products & solutions provide awesome innovation in the area of Travel, Retail & Financial Management. We encapsulate latest technology with eccentric user experience. After Globalization every organization requires a unique identification to persist in fast growing market. The domain name is the unique identification of a website on the internet. Using the web solution number of small organization becomes trade mark in their industry. It’s a straight way to deliver goods and services with minimum expenses. Blueberry Softech web hosting Plan has provided reliable hosting services for individuals and businesses. We provide economical and secure web hosting or domain name for your business. Blueberry Softech has the service and experienced team to deliver you the goal of your esteem organization. j query is a lightweight, "write less, do more", java script library. 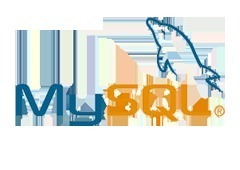 The purpose of j query is to make it much easier to use java script on your website. 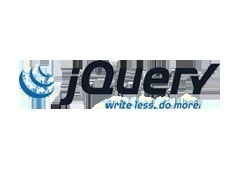 J query takes a lot of common tasks that require many lines of java script code to accomplish, and wraps them into methods that you can call with a single line of code. j Query also simplifies a lot of the complicated things from java script, like ajax calls and dom manipulation. 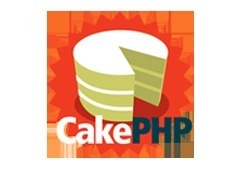 Cake PHP is a free open-source rapid development framework for PHP. Its a structure of libraries, classes and run-time infrastructure for programmers creating web applications originally inspired by the Ruby on Rails framework. Our primary goal is to enable you to work in a structured and rapid manner - without loss of flexibility. CakePHP has several features that make it a great choice as a framework for developing applications swiftly and with the least amount of hassle. JavaFX is a software platform for creating and delivering rich internet applications (RIAs) that can run across a wide variety of devices. 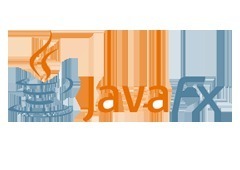 JavaFX is intended to replace Swing as the standard GUI library for Java SE, but both will be included for the foreseeable future. The current release has support for desktop computers and web browsers on Windows, Linux, and Mac OS X. 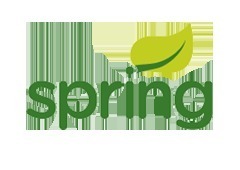 Spring Framework is a Java platform that provides comprehensive infrastructure support for developing Java applications. Spring handles the infrastructure so you can focus on your application. Spring enables you to build applications from “plain old Java objects” (POJOs) and to apply enterprise services non-invasively to POJOs. 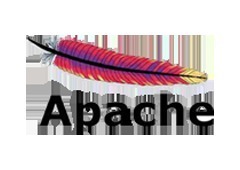 This capability applies to the Java SE programming model and to full and partial Java EE. We are India’s leading web design & web Development Company. Our customers are people who expect delivery of awesome website design and user experience. They are small, medium and large business organization. Our creative team of web designers has expertise in attractive and unique designs with clear information to involve your website visitors. Our designers postulate awesome templates to strike the web design balance between display and usability while never compromise focus on delivering before deadline to accomplish your business goals. After build the website of your dreams we can provide you help and support. We can perform functionality for updates, organize server coordination, and engage in web consultations. We provides you client login to manipulate or customize your website’s headers, titles, contents, banners and Images. 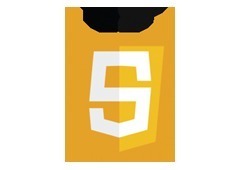 Cascading Style Sheets (CSS) is a style sheet language used for describing the look and formatting of a document written in a markup language. 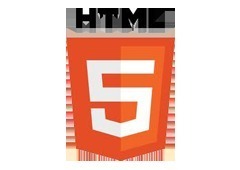 While most often used to style web pages and interfaces written in HTML and XHTML, the language can be applied to any kind of XML document, including plain XML, SVG and XUL. 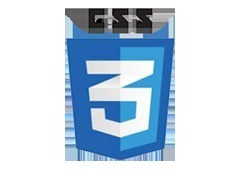 CSS is designed primarily to enable the separation of document content from document presentation, including elements such as the layout, colors, and fonts. By: Technogogues It Solution Pvt. Ltd.